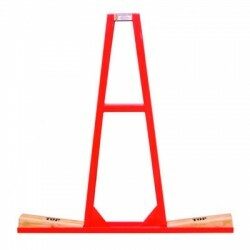 Search "ABACO" 31 results have been found. 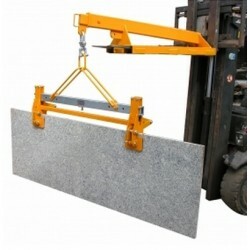 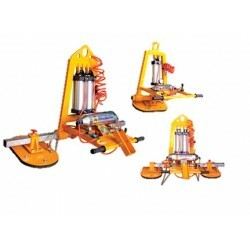 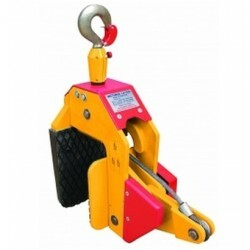 •The ABACO Carry Clamps are designed for safely lifting and transporting stone slabs without using a forklift truck. 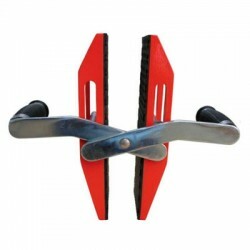 The ABACO Single Handed Carry Clamps, with their durable handles to reduce hand fatigue, are used to safely lift and carry stone slabs in an upright position. 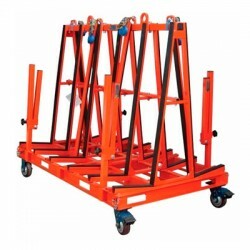 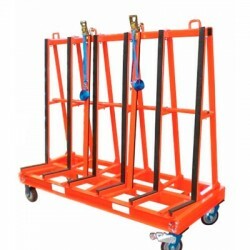 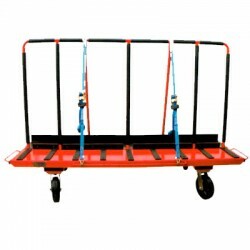 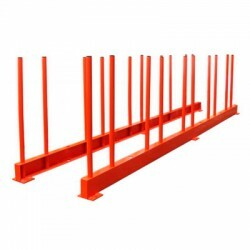 The Pro version of the One Stop A-Frame comes with four (4) Safety Arms for additional security while transporting and storing material within the factory or building site. 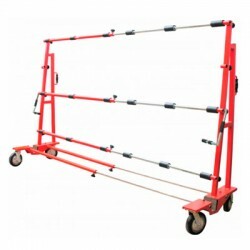 Your slabs/glass sheets are placed on special rubber profiles and secured with four (4) ratchet securing bars. 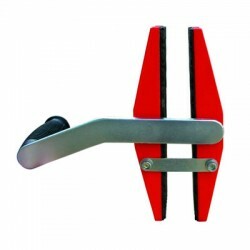 The center section can be used to store tools, back splashback, etc.